NEWS: Amazon Delivers Clothes and Adventures. The voice activated unboxing concept adds a new dimension to online shopping, which is growing exponentially in many markets. It is the latest innovative, tech-driven retail experience to come out of the fashion industry. Unwrapping the packaging of the latest consignment of clothes is part of the new age of consumer experiences. So it is not surprising that smart retailers are looking at ways to enhance that activity. Users will find themselves turned into the main character of an adventure story told by Alexa, full of scenarios that demonstrate how and where each piece of clothing can be put to use. Alexa is Amazon’s cloud-based voice service available on tens of millions of devices from Amazon and third-party device manufacturers. 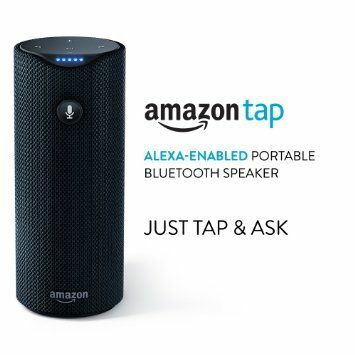 With Alexa it is possible build natural voice experiences that offer customers a more intuitive way to interact with the technology they use every day, says Amazon. "Gwynnie Bee is leading the charge in using conversational interfaces to deliver a highly personalised and interactive member experience," said George Goldenberg, executive VP of Technology, Data & Operations at Gwynnie Bee, "We find these types of experiences deepen our relationship with our members and increase their level of engagement with the service." Founded in 2011, Gwynnie Bee offers commitment-free fashion solutions from over 150 brands, with more than 3,000 styles on rotation.